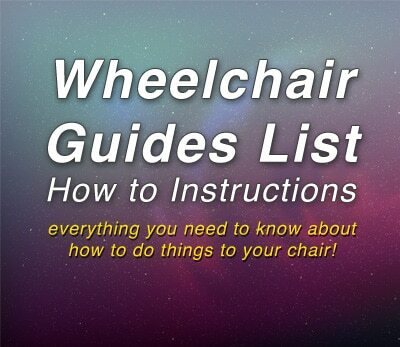 This post is dedicated to information regarding how to do certain things to a wheelchair, this includes instructions on how to fold a wheelchair, how to assemble a wheelchair, and much more! How Fast Does Your Wheelchair Go? How Much Does a Manual Wheelchair Weigh? How Often Should My Wheelchair Be Serviced?